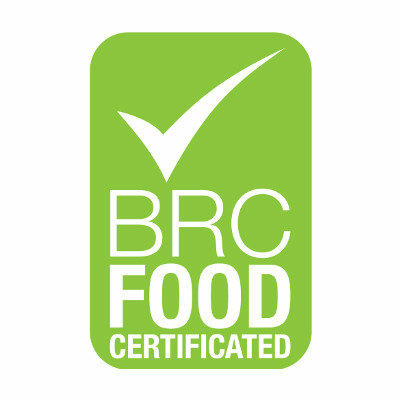 The Food Certifications of Salpa Special Food S.a.s. 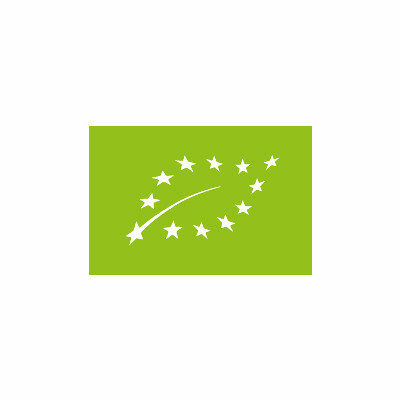 The Food certifications that Salpa Special Food boasts guarantee the company and Cherubini’s family commitment to high quality standards. 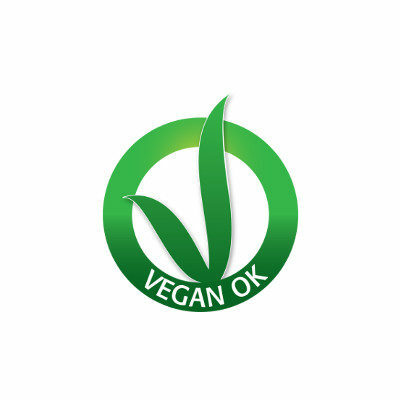 It is the first and unique ethic certification for Vegan products in Italy, whose staff includes vegans who deeply care of this ethical choice. 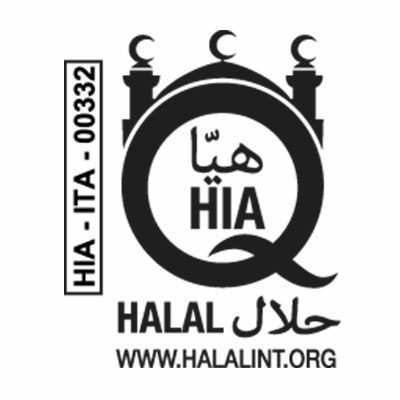 Halal is a voluntary certification entity for Made in Italy products, testifying their conformity to islamic rules (HALAL) within the agri-food, cosmetic, sanitary, pharmaceutical, financial and insurance business. 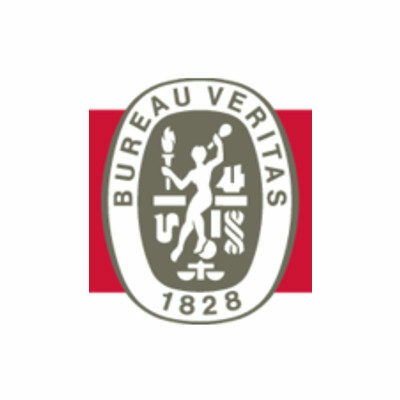 Leader at international level in the verification, evaluation and analysis of risks in the field of quality, Health, Safety and social responsibility. 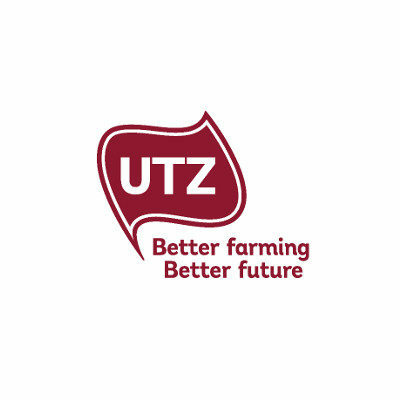 UTZ program contributes to the development of sustainable agriculture along the whole supply chain and helps to improve agricultural conditions in respect of customers and environment. 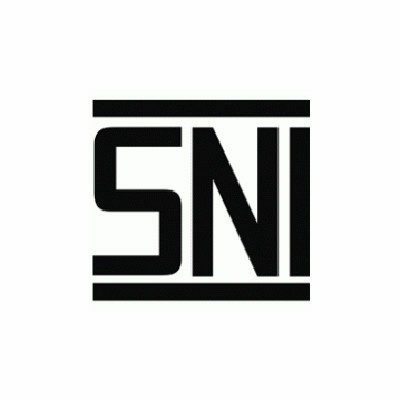 It is the only international standard applicable in Indonesia. It helps protect the Indian customer from low quality products. The product has been manufactured according to the biological agricultural rules or has been imported from other countries within the Reg. CE 834/07 e CE 889/08. 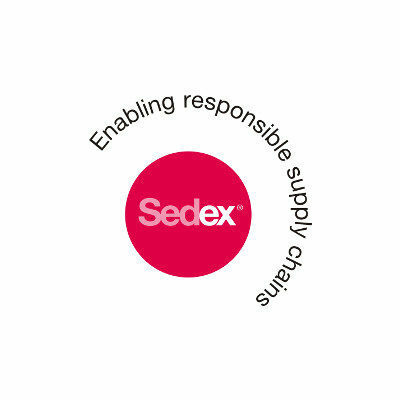 It is a third-party ethics audit carried out in accordance with the Sedex Members Ethical Trade Audit guidelines, and examines compliance with safety, environment, working conditions, and business integrity standards. 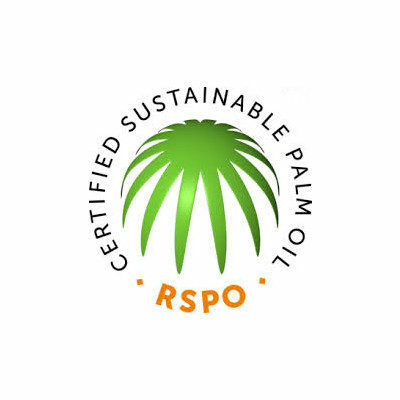 Complying to main requirements regarding clients’ commitment to the sustainability of palm oil derived products. Meet the needs of major distributors and retailers to guarantee product sustainability. Show commitment to sustainable production practices. Increase the use of certified palm oil in multiple industries: agro-food, chemical, biofuel. Embrace a corporate social responsibility policy, also towards employees.